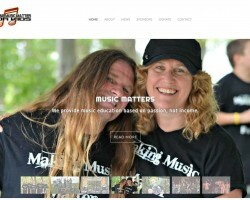 Rock Schools cutting-edge services provides a new and exciting way for young musicians to learn the art of rock music. 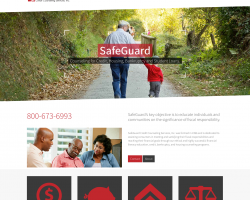 Non-Profit providing music education for children. 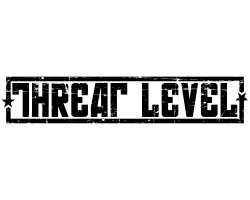 We designed the logo for the band Threat Level. 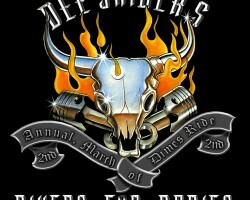 We have been design logos for Dee Snider's Bikers for Babies March of Dimes ride every year since 2003. This is the one charity we believe in and support. 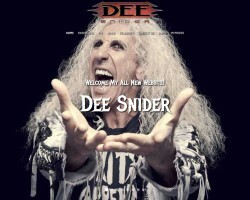 Twisted Sister frontman, Writer, co-producer & star of Strangeland, host/personality of the House of Hair, creator and narrator of Van Helsing's Curse. 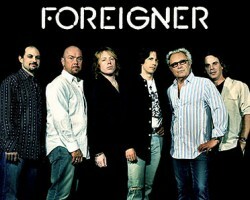 Foreigner is universally hailed as one of the most popular rock acts in the world. 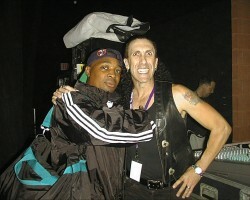 Executive producer of the track "Wake Up The Sleeping Giant" for Twisted Sister Tribute CD on Koch Records.